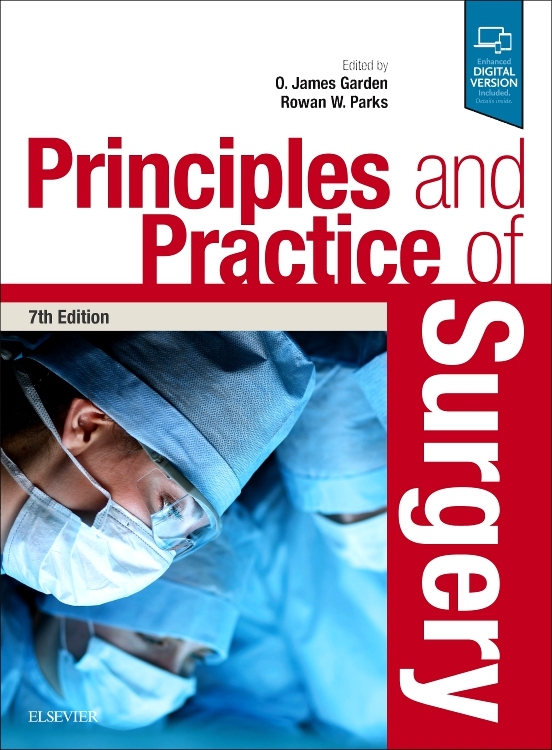 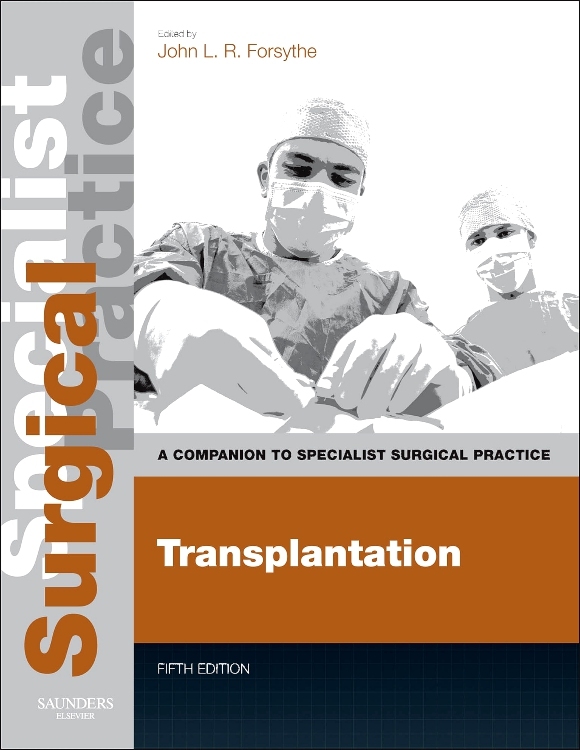 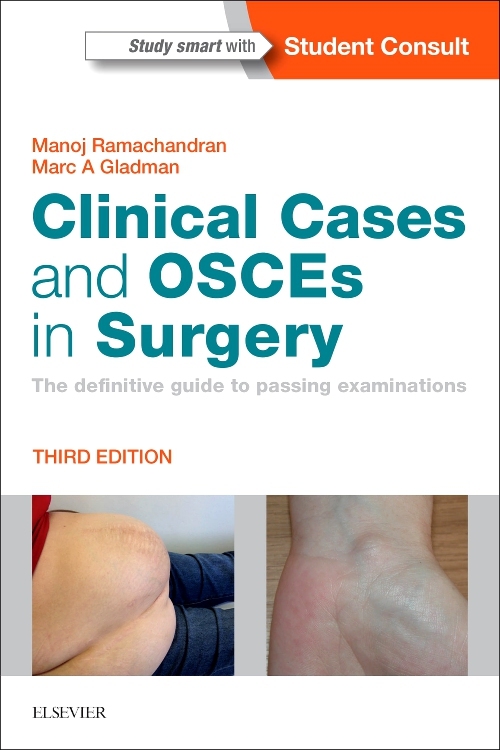 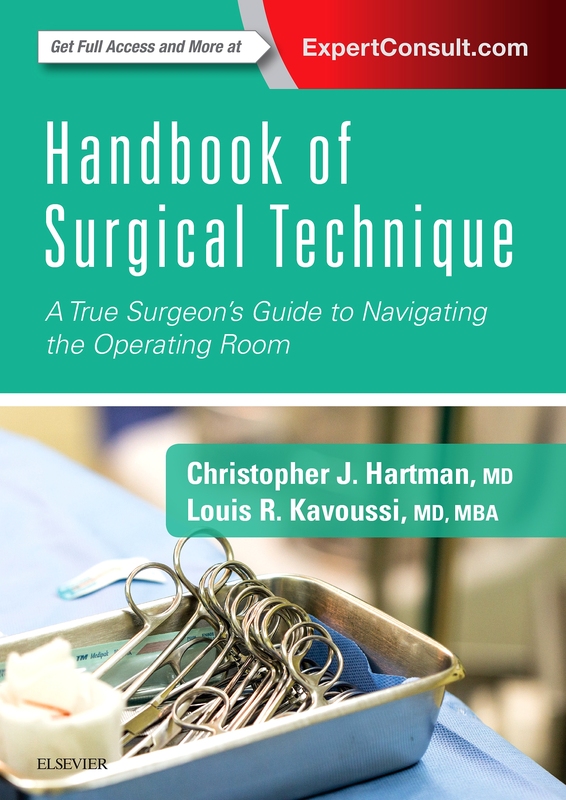 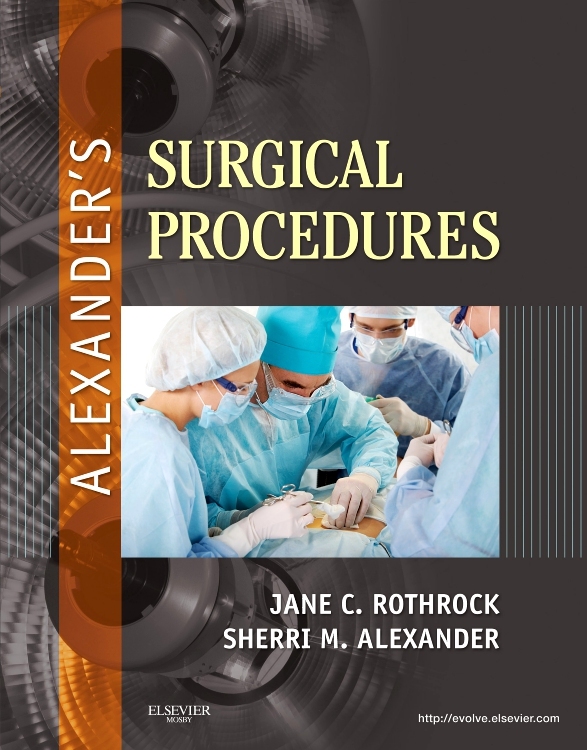 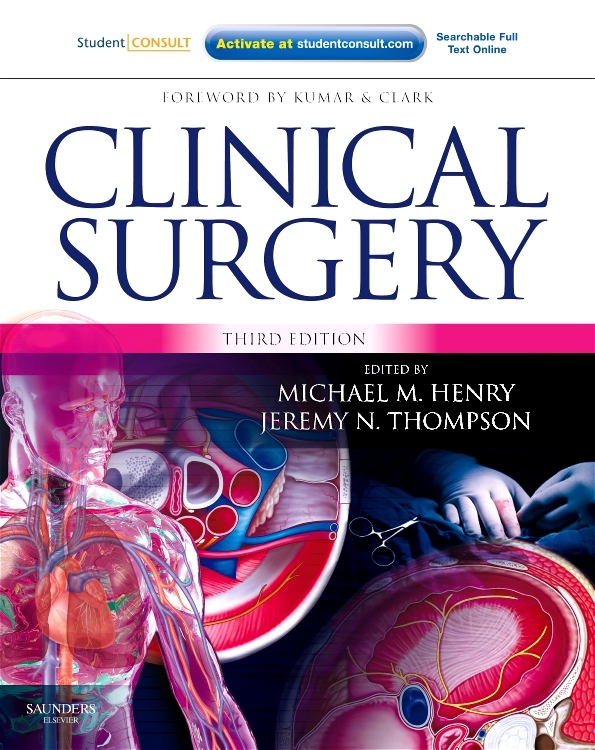 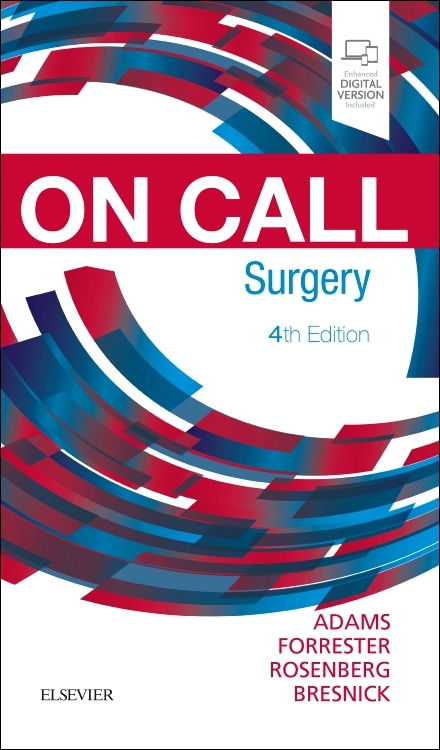 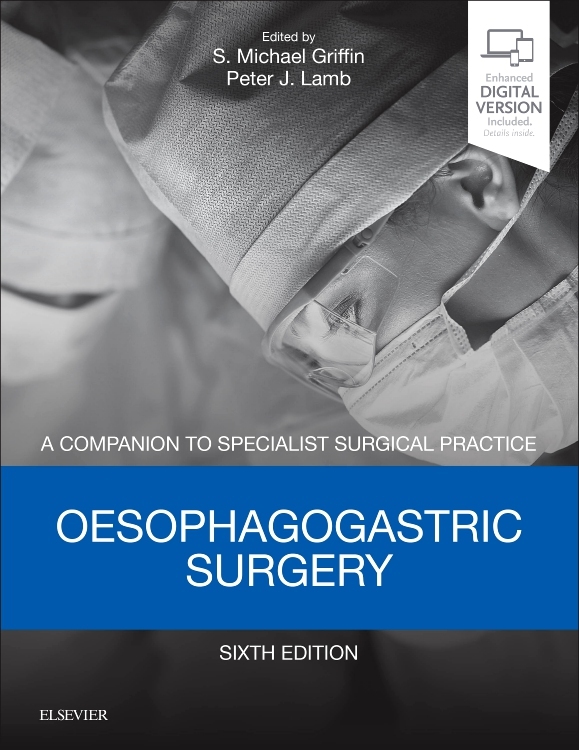 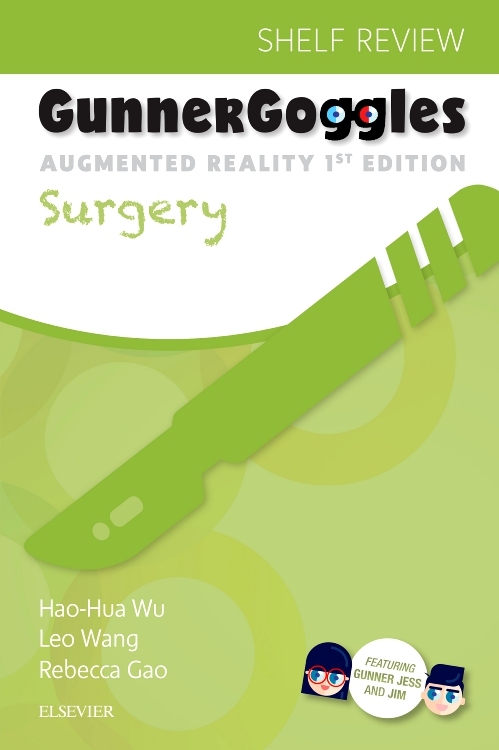 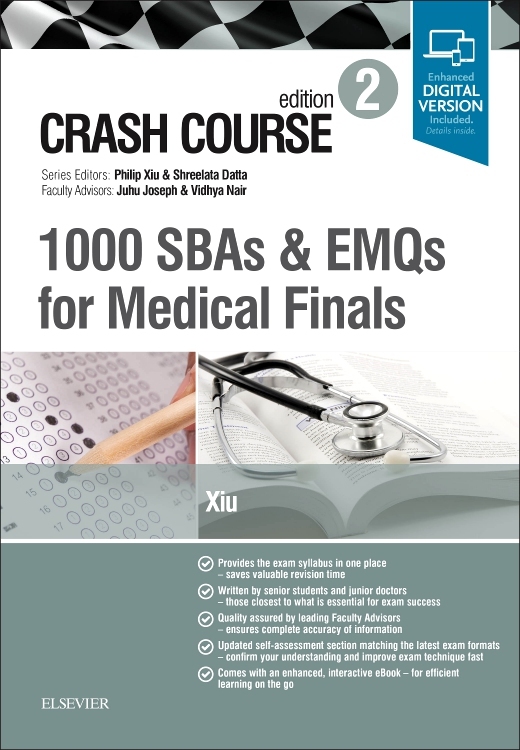 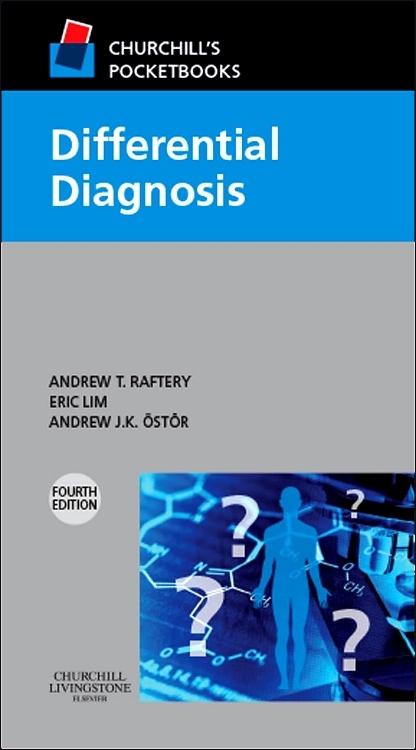 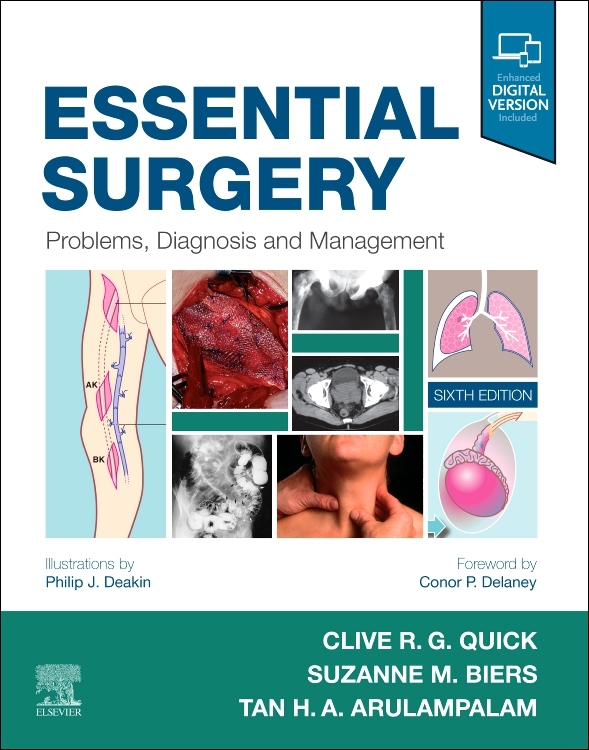 The Seventh Edition of this highly regarded title for surgical trainees gives clear, concise guidance on all aspects of acquiring surgical techniques to ensure operative success. 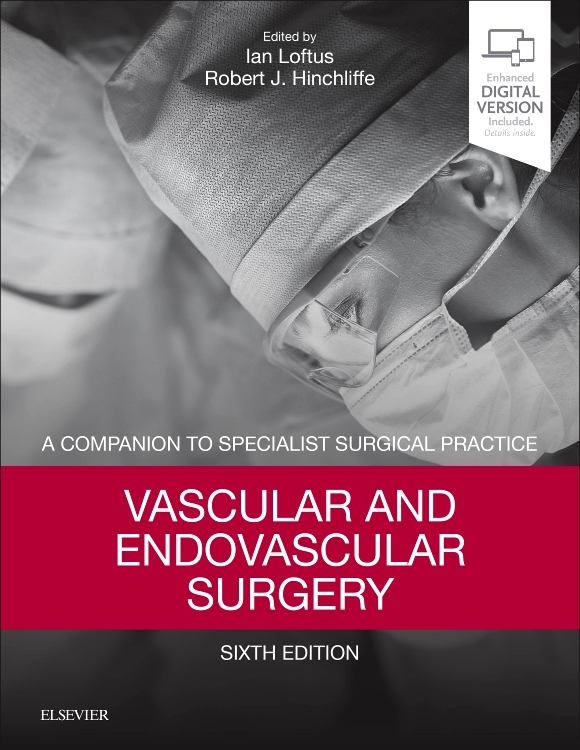 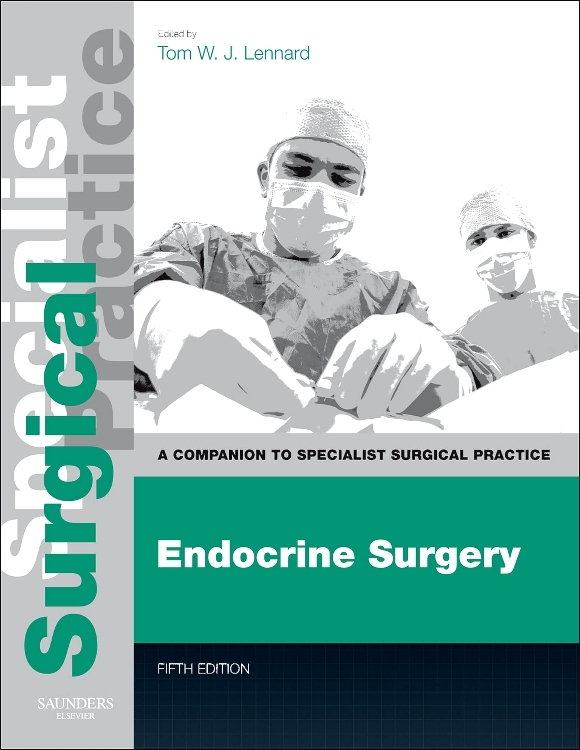 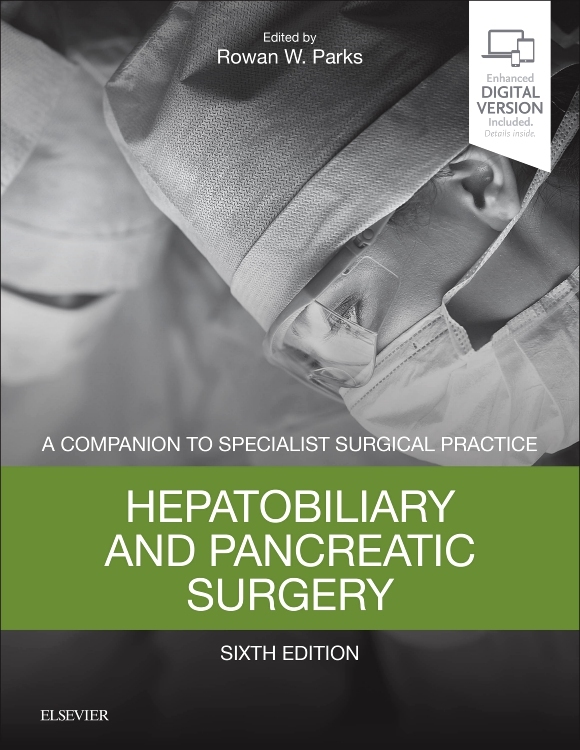 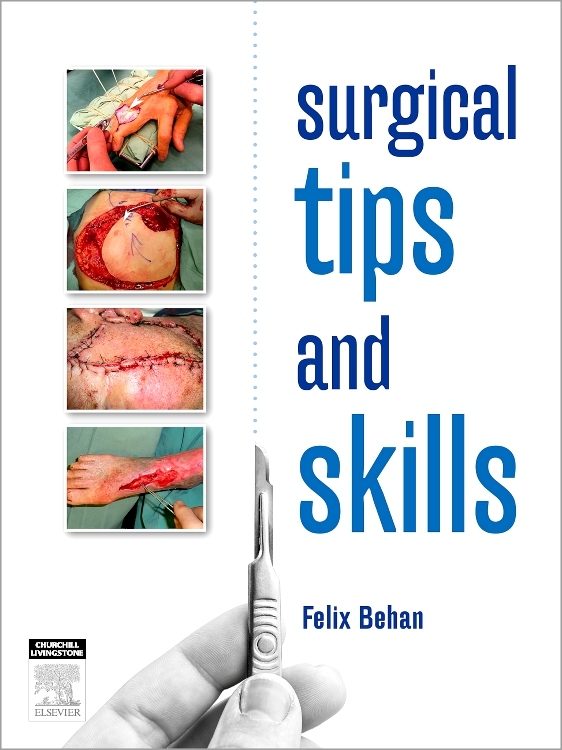 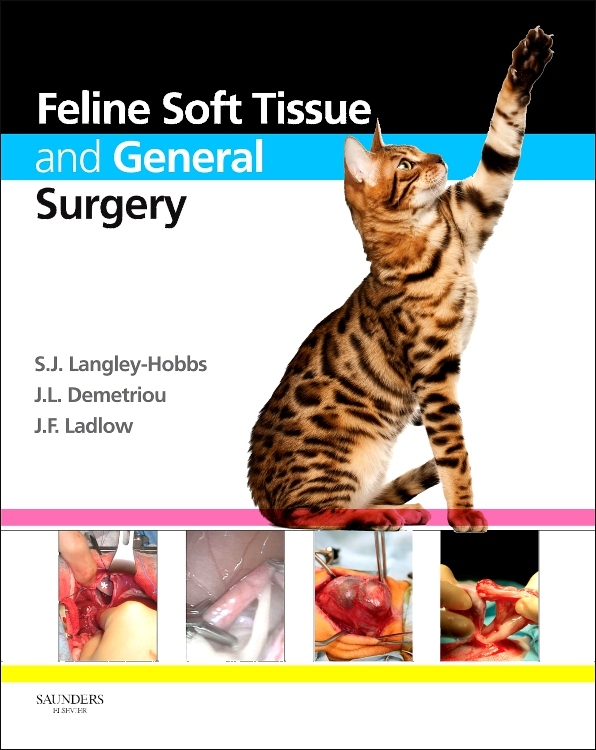 The full range of surgical skills is comprehensively reviewed in a clear ‘how-to-do-it’ style, which consolidates those learnt both in theatre and on training courses. 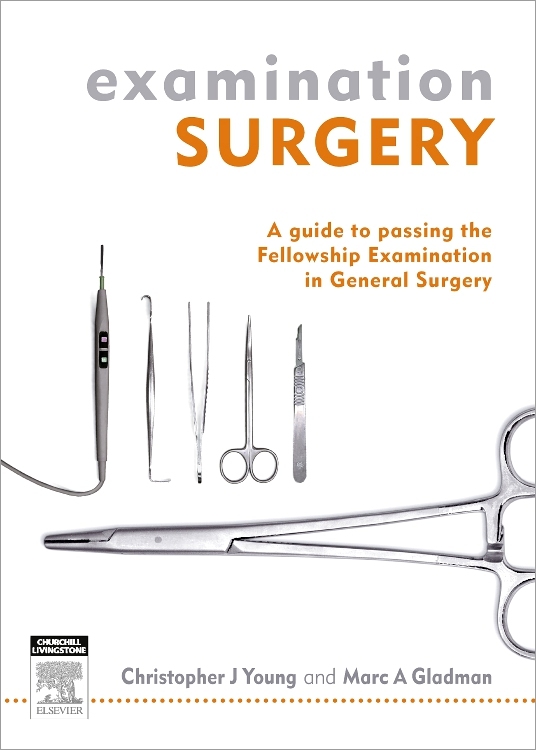 This new edition has been thoroughly revised by a new author based on the much praised editions by its original author Mr R M Kirk. 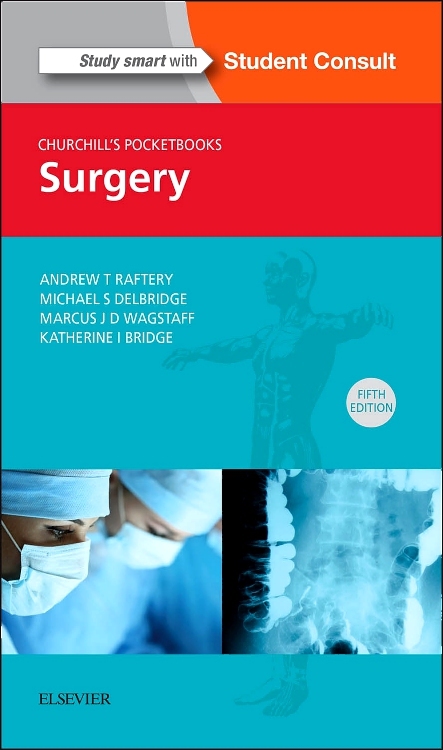 Key Points boxes throughout the text summarise the important aspects of each technique. 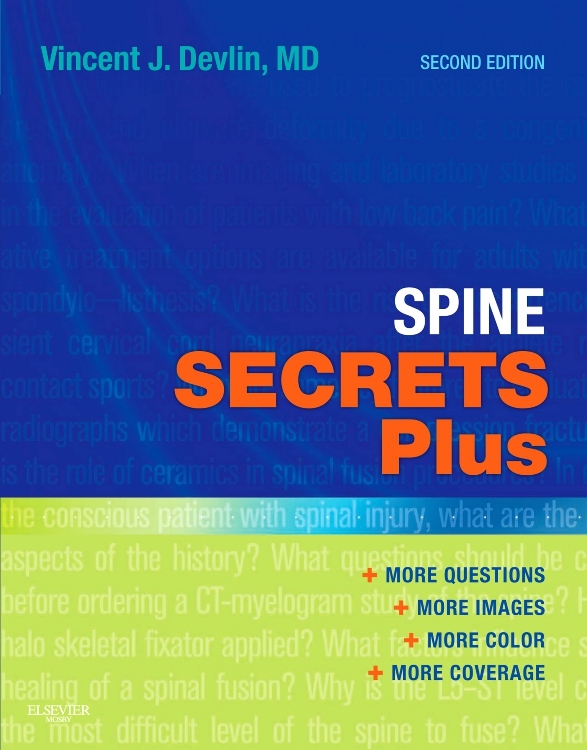 Key Points boxes provide hints and tips to reinforce the main aspects of each technique. 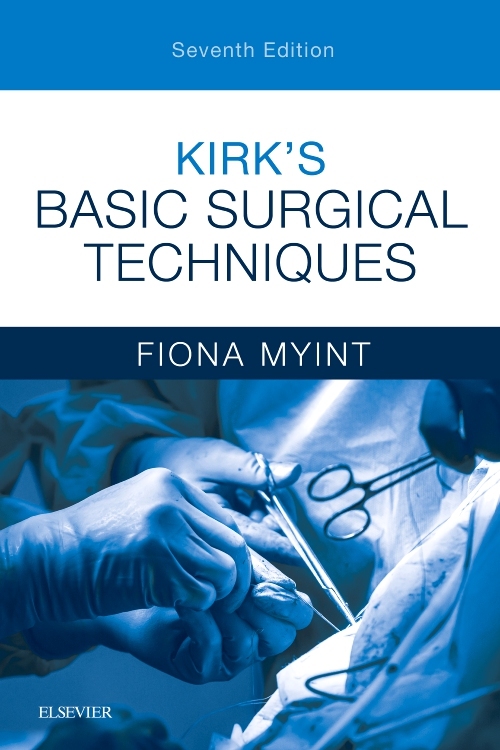 Now renamed Kirk’s Basic Surgical Techniques a new author has comprehensively revised the text taking full account of new developments in surgical techniques and equipment. 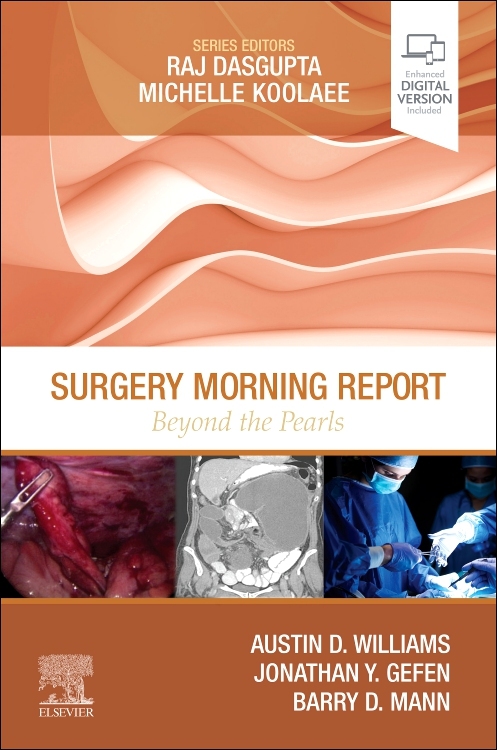 A new final chapter on the handling the patient.